Getting on a flight can feel like time travel when everything goes to plan. While we like going to far-flung destinations, nobody likes connecting, so we've rounded up the best direct flights from NYC to some of our favorite places that aren't major hubs. Take Delta (seasonally in the summer) right from the Big Apple to the Costa del Sol in about 7 hours. This flight is perfect for families looking for a European beach break. We recommend stating at Puente Romano for a buzzy scene and a kids' club. Don't bother connecting through Paris to get your south of France fix. Delta (seasonally in the summer) will take you direct from New York to the Côte d'Azur. It's always a good idea to stay at the Hotel du Cap-Eden-Roc where you can lounge with the stylish set while the kiddos tackle the ropes course. 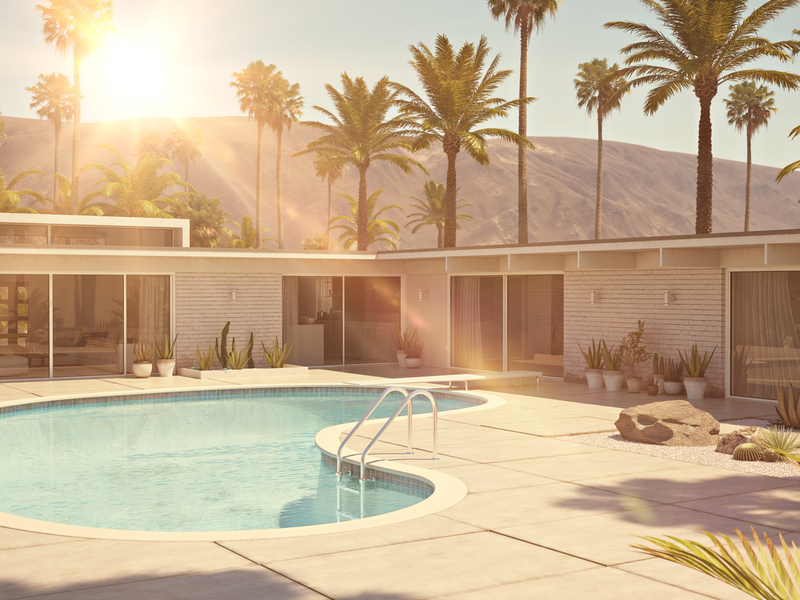 Breeze into retro-cool Palm Springs without the drive from LA on jetBlue (seasonally through the spring). We recommend heading to the Parker and grabbing a cabana pool-side at the adults-only pool for babymooners or splashing around in the kids' pool with the whole fam. Skip the Hamptons traffic opt for a super quick one hour flight from the city to Hyannis on jetBlue (seasonally in the summer). Hop on the ferry and head to Nantucket's White Elephant for a classic New England a classic waterfront resort on Nantucket Harbor with porches dotted with wicker chairs and strollers and sippy cups available at the front desk for families.